Alissa Mari Cole, age 26 of Fredonia and Rochester, NY entered into Eternal Life Tuesday September 4, 2018, peacefully at her home on Long Pond with her loving family.Alissa was born in Dunkirk, NY, October 27, 1991, the daughter of John H. and Rosanne (Fisk) Cole.Alissa was a Kindergarten Inclusion Teacher at Theodore Roosevelt School No. 43, of the Rochester City School District from 2016 to the present, where she truly loved each and every one of her children. Prior to her move to Rochester, Alissa taught Elementary Special Education at Prospect Elementary School of the Salamanca City School District.Alissa graduated from Fredonia Central High School in 2009, and from Fredonia State University in December, 2013 with a dual degree in Elementary General Education and Special Education with a Middle School English Language Arts Extension. 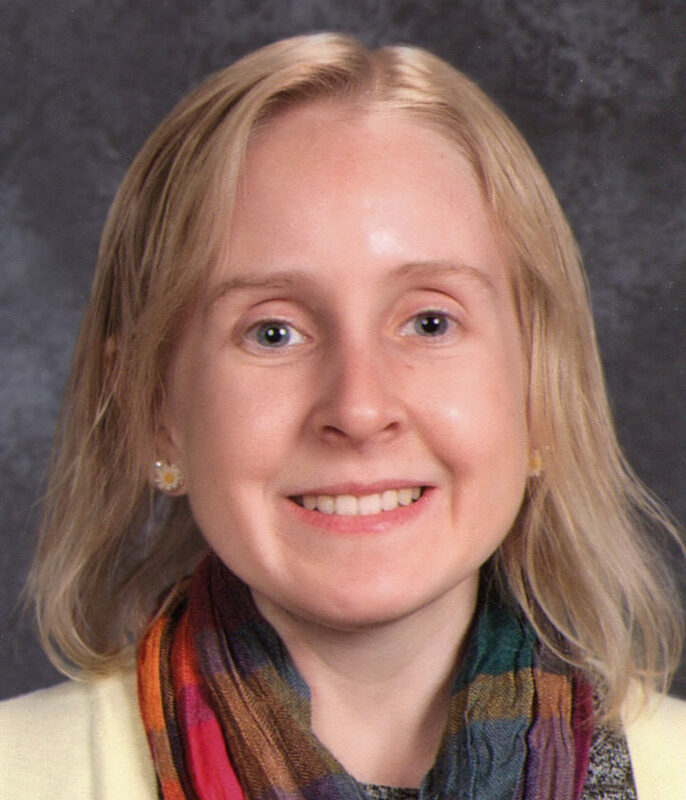 She received her Master’s degree in Teaching and Curriculum Specializing in Students with Significant and Multiple Disabilities from the Warner Graduate School of Education at the University of Rochester, graduating in May, 2015. She then returned to graduate study in 2016 to add additional certifications in Early Childhood General Education and Special Education to fulfil her education goals.Alissa loved and cherished her family more than anything, including her beloved dog Penelope. She loved being a teacher, making a positive impact on her young students both inside and outside of her classroom. She also loved the beauty of the world around her; the sun setting, walks on the beach, taking long rides, camping, and world travel. In High school, Alissa had the opportunity to travel to Quebec City, Canada, and to several European Countries. She also student taught in Belize, Central America. Alissa was a member of St. Joseph’s Catholic Church in Fredonia and St. Mark’s Catholic Church in Greece, NY. She was also a longtime member of Camp Good Days & Special Times, having been a camper as a child and becoming a resident counselor for the Doing a World of Good summer program for the past several years. Alissa is survived by her loving parents of Fredonia, NY, and brother, John H. Cole Jr. of Fredonia and Winchester, VA. Alissa is also survived by her grandparents, Beverly A. Fisk of Fredonia, Eleanor and Sam Bennett of Cassadaga, and many Aunts, Uncles, and cousins. Alissa was preceded in death by both her grandfathers, Jack H. Cole, Jr. and James K. Fisk, Sr. A Mass of Christian Burial will be celebrated at 10 a.m., Saturday, September 8, 2018 in St. Joseph’s Catholic Church, 145 East Main Street in Fredonia. Internment will be in the Stockton Greenwood Cemetery. In lieu of flowers, memorials may be made to Camp Good Days & Special Times, 1332 Pittsford-Mendon Road, Mendon, NY 14506. Arrangements by the McGraw-Kowal Funeral Home. There will be no prior calling hours.